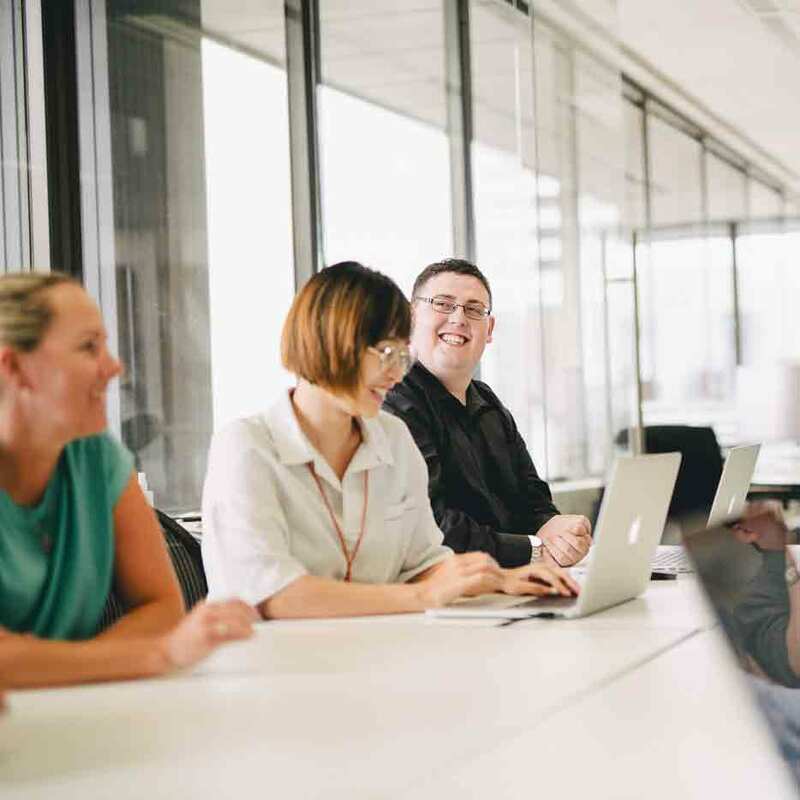 This course covers both how to use Google Cloud tools and how to maximise cloud computing efficiency in just four days. 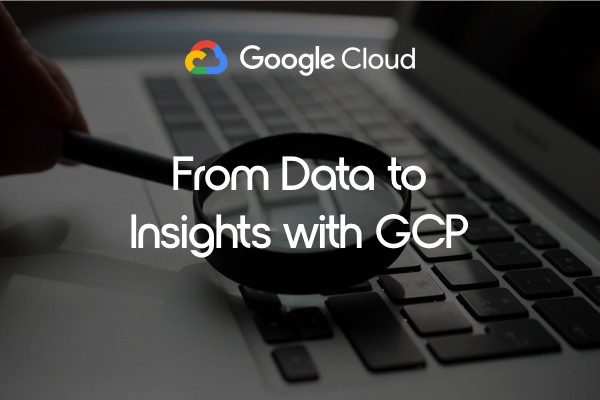 Our Servian Google Cloud certified instructors will cover cloud design, building end-to-end data pipelines, analyse data, carry out machine learning and more. 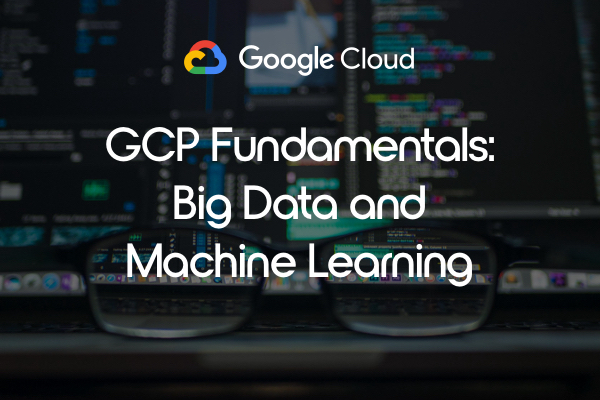 This course dives into the main GC tools, providing an overview on Cloud Dataflow, large BigQuery datasets, Dataflows with Pub/Sub, TensorFlow and Spark in Dataproc. This class is for developers who have skills with ETL, SQL, statistics and familiarity with Machine Learning concepts in Python and/or Java. Want to learn how to enable instant insights from streaming data?